Since its inception, Stern & Edlin Family Law, P.C. 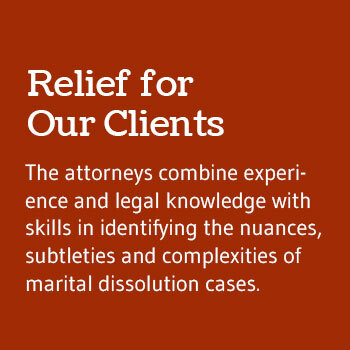 has focused on the practice of complex divorce and custody issues. The lawyers also provide sophisticated advocacy for clients whose divorces may involve multistate jurisdictional issues and complex international matters. The firm's legal team of family law attorneys is composed of master negotiators and effective litigators who have been successful in divorce asset protection and separate estate preservation valued in the multimillions of dollars. 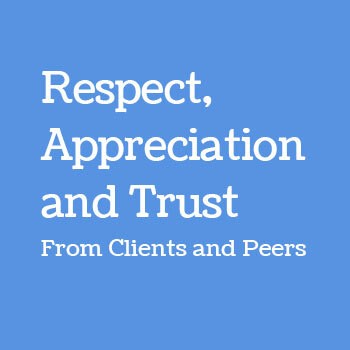 The firm's reputation for its exceptional legal standards combined with creativity and tenacity in negotiation, mediation and litigation have earned the attorneys respect from clients and peers throughout the nation. Stern & Edlin Family Law, P.C. was recognized as being published in the 2013 Martindale-Hubbell Bar Register of Preeminent Lawyers. 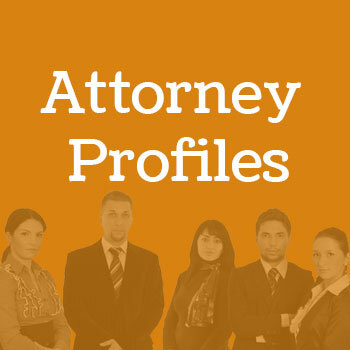 Many of the firm's attorneys have received the highest levels of professional recognition, including designations as Super Lawyers or Rising Stars for their practice of family law and the American Bar Association's preeminent lawyer honor. 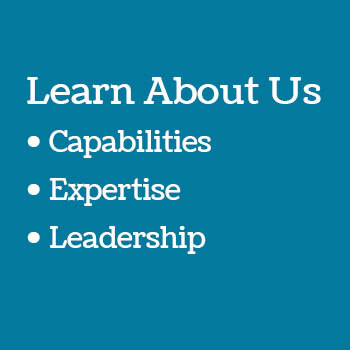 Oftentimes, they are asked to share their expertise at legal seminars or serve in leadership positions at local bar associations, boards of directors or charities.